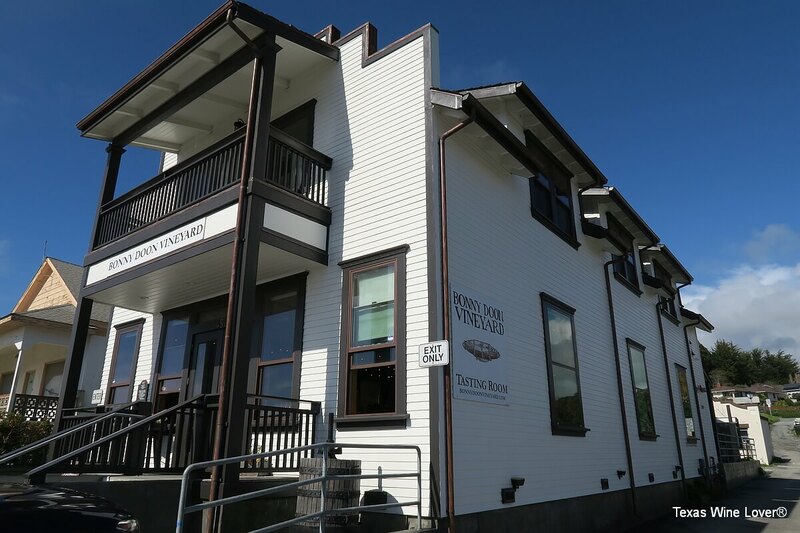 I recently had the opportunity to explore the northern reaches of California’s Central Coast wine region, visiting wineries and tasting rooms in Santa Cruz and Monterey counties. 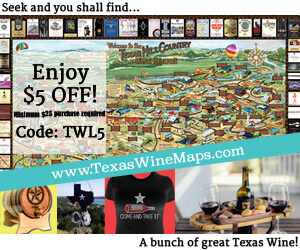 I wanted to learn more about the wines produced in these regions, the terroir, and its influences on the winemakers. 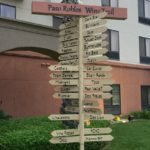 I sought out wineries that embrace a sense of place, giving me a much better understanding of Santa Cruz and Monterey wines. While this area is well known for Chardonnay and Pinot Noir, I found many excellent wines made from Mediterranean grape varieties that we know well in Texas. Most of the wines I tried were made in a way that embraced the region’s cooler climate. This gives a style that is dialed back from being very fruit forward and allowing for balance with the savory characteristics each grape variety has to offer. My first stop was the Big Basin Vineyards Tasting Room in Saratoga, a short drive southwest of San Jose. Big Basin’s winery and certified organic estate vineyard is located in the Santa Cruz Mountains near Big Basin Redwoods State Park. Big Basin focuses on wines made from vineyards located in the ocean-influenced Santa Cruz Mountains and Gabilan Mountains of Monterey County. 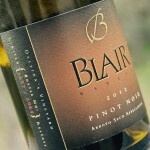 Big Basin follows a minimal intervention winemaking philosophy, allowing the fruit and its home to take center stage. The tasting menu featured a Chardonnay, Pinot Noir, Grenache, and two Syrahs. All of the wines were excellent and were true to Big Basin’s story. 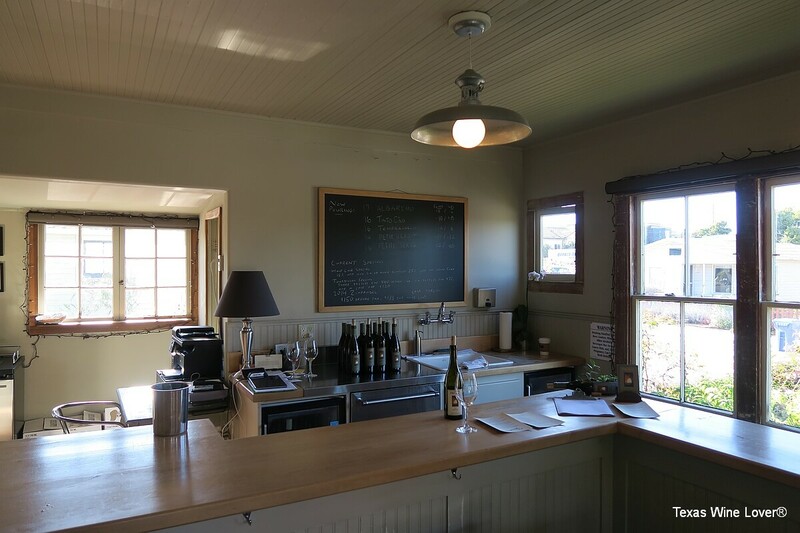 After making my way down to the coast, I visited Bonny Doon Vineyard’s tasting room in Davenport, a short drive north from Santa Cruz. Bonny Doon’s winemaker, Randall Grahm, is a legend among the Rhône-style wine movement in the United States as well as among winemakers that pursue biodynamic farming practices. Bonny Doon’s first release of Le Cigare Volant, their flagship Rhône-style blend, was first released back in 1986. 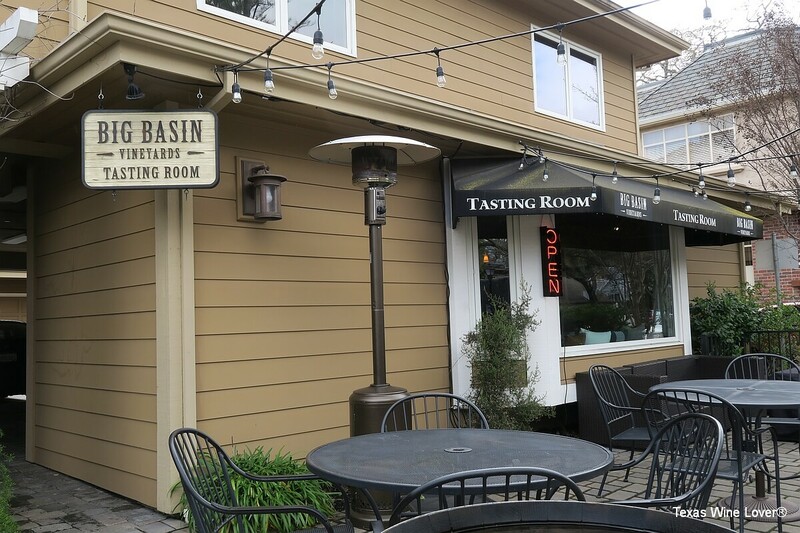 Guests to their quirky and fun seaside tasting room can taste through a flight of a selection of five of their wines. I got to try a rosé, a white Rhône-style blend, two red Rhône-style blends, and their killer Bien Nacido X-Block Syrah. 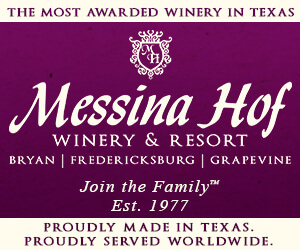 Bonny Doon has some distribution in Texas, and their wines are definitely worth checking out. I began my second day at Odonata Wines on the River Road Wine Trail in the Santa Lucia Highlands of Monterey County. I found my visit to be well worth the 30-minute drive from Monterey. 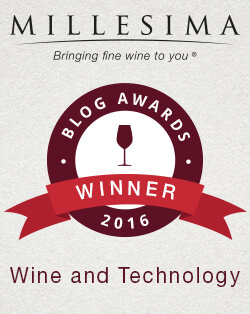 Odonata is a small family owned winery that is definitely one to watch. 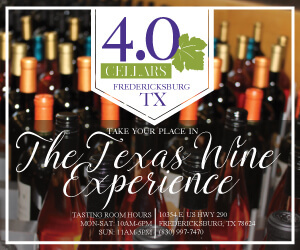 They offer a wide variety of wines produced in small lots, including a sparkling Riesling, Chardonnay, Pinot Noir, Grenache, Malbec, Sangiovese, Petite Sirah, Syrah, and several red blends. 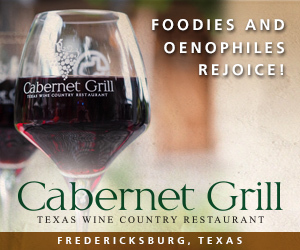 I really enjoyed their wines across the board. 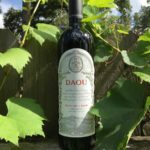 I could tell that they put a lot of thought into their wines as they were all unique, giving proper attention to what makes each of their vineyards special. After a delicious duck confit pizza for lunch at Lucia Restaurant in Carmel Valley, I visited Joyce Vineyards. 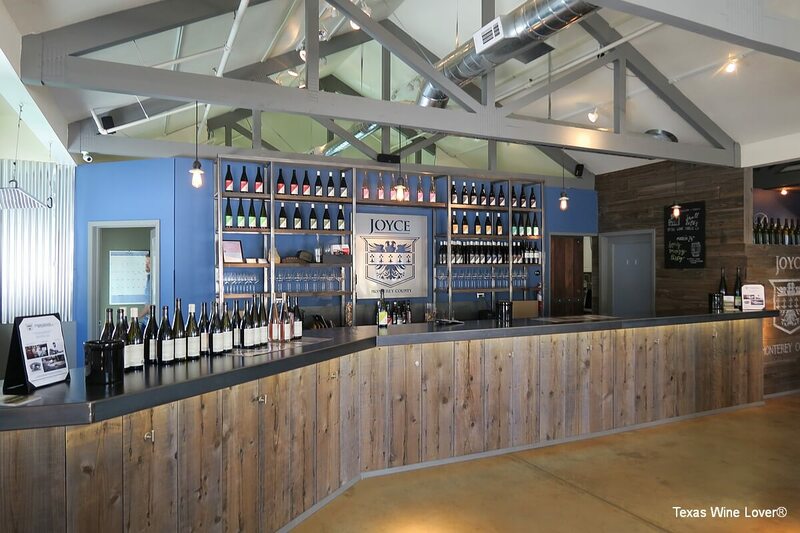 Joyce Vineyards was founded over 30 years ago in the Carmel Valley and has become a local favorite with recommendations coming from several other wineries in the area. Joyce Vineyards produces wines from estate vineyard fruit as well as several partner vineyards in Monterey County. 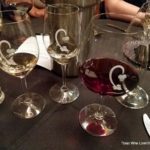 I had the chance to taste Joyce’s Riesling, Chardonnay, Pinot Noir, Syrah, and Merlot. I continued to find the theme of light-touch winemaking here, allowing the fruit to speak for itself through their line of well-balanced and approachable wines. I finished my wine adventure at the Pierce Ranch Vineyards tasting room in Monterey. 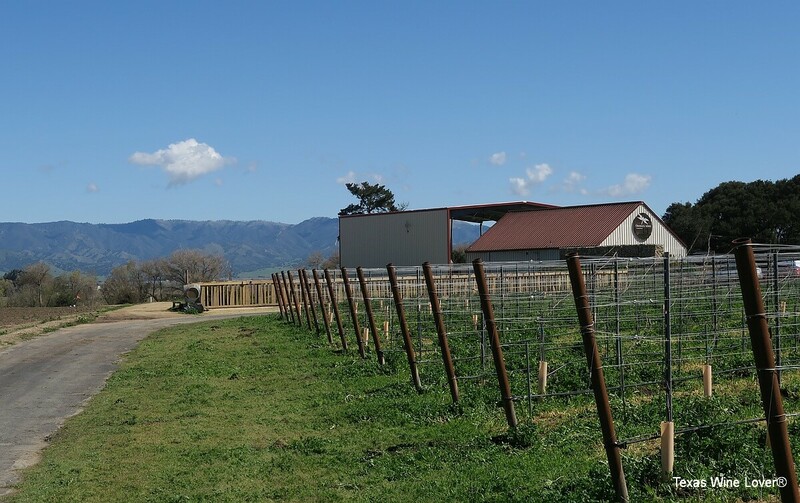 Pierce Ranch is a family run winery in the San Antonio Valley of Monterey County. While most of Monterey County is known as a cooler climate area, the San Antonio Valley is an exception as it’s located fairly close to Paso Robles. 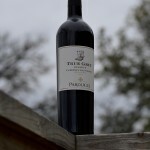 Pierce Ranch embraces this uniqueness with a focus on Spanish and Portuguese grape varieties. Their tasting menu featured Albariño, Tinto Cao, two Tempranillos, Petit Verdot, and Petite Sirah. I lucked out and was able to get one of the last bottles of their 2015 Graciano. My visit to Pierce Ranch’s tasting room really showed me the diversity in Monterey County when compared to other wineries in the area. 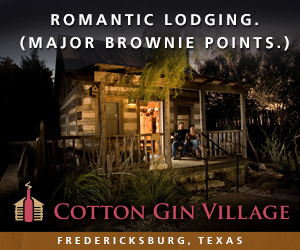 Their style of wines was closer to what we more commonly make in Texas, so a home away from home in a way. It also helps that I enjoyed all of their wines. 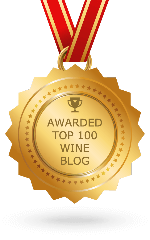 I found my visit to the wineries of Santa Cruz and Monterey counties to be enlightening. 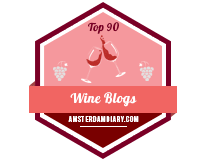 It’s always interesting to visit a new wine region, but one of the things that really stood out with how pervasive it is for the wineries to embrace the uniqueness of their region. I met a lot of great people who are passionate about their wines, had a lot of great conversations, learned a lot, and did my best to share what we’re doing in Texas.